The music mogul is stepping up to the parenting plate. 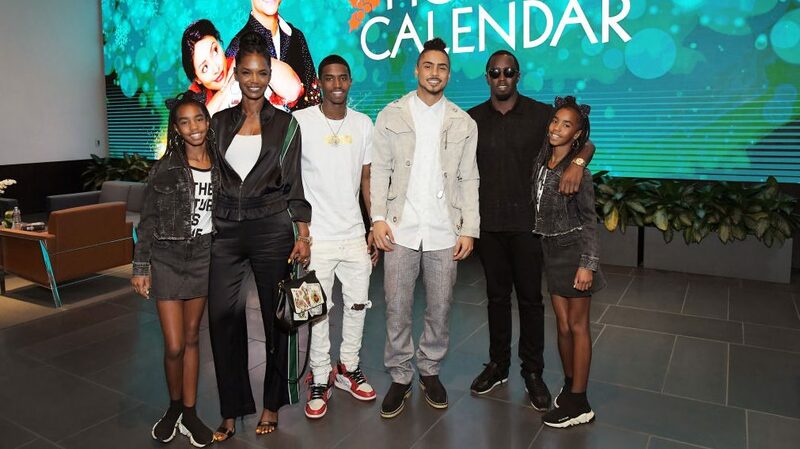 Sean “Diddy” Combs is learning what it’s like to parent his kids without Kim Porter, The music mogul shared a video on social media taken while he was driving the twin daughters he shared with Porter to school for the first time since her tragic death. “Today the journey begins. Thank you all for all your prayers and support. I’m now a part of the 6 AM crew. This is mommy/daddy, daddy/mommy checking in. Yeah, so this daddy mommy thing is beautiful, I love it. You just have to get up early in the morning like real early, like early. So when y’all hear me say, ‘daddy mommy’ all my single mothers, they know what that is, even know some single father’s got to step up and play both roles,” he said in the video posted to Twitter. The Combs twins (Jessie James and D’Lila Star) are 11 years old and can be seen riding in the back of the SUV while Diddy talks to the camera. Porter’s eldest son, Quincy Brown (who stars on FOX’s STAR) shared some sweet sentiments about his mother on social media on Sunday. The 47-year-old former model and actress who shared three children with Sean ‘Diddy’ Combs was confirmed dead by her rep on November 15. “Sadly, I can confirm the passing of Kim Porter. I ask that you give the families privacy at this time,” the rep told PageSix.